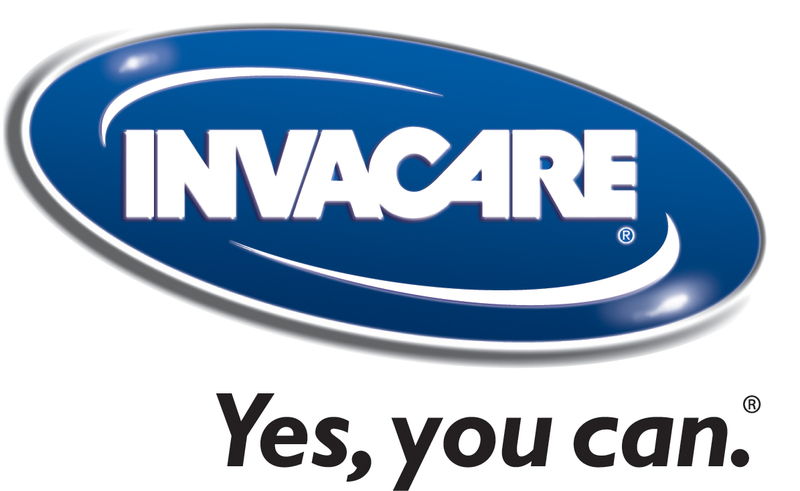 Invacare is a market leading manufacturer and supplier of equipment for Community and Residential Care. Our aim is to provide customer focused products that help people live life as independently as possible. The Occupational Therapy Show is the UKs largest dedicated CPD education and trade event just for Occupational Therapists (OTs) and is taking place at the NEC, Birmingham on 25th & 26th November 2015. Invacare is delighted to announce its support of this specialist event. Located on stand I74, close to the Seminar Theatre 1, the team will be on hand to talk about our Safe Patient Handling programme and discuss how our educational resources can help Occupational Therapist’s make informed equipment choices. Invacare’s ‘Breaking Down Barriers’ session, featuring the ROBIN overhead hoist will explain how a fully interactive environment during hoisting can ensure these concerns are managed effectively. Come and see us (stand I74) at what promises to be a key event in the healthcare event calendar.